Italian luxury fashion house Gucci denied on Wednesday reports published in Greek media and the online version of the Italian newspaper La Repubblica that it offered to pay Greece’s ministry of culture 56 million euros for a fashion project on the Acropolis Hill in Athens. “The published speculation regarding the supposed economic proposal, direct or indirect, is absolutely incorrect and without any foundation. The information reported by Repubblica.it and some other Greek websites was not verified in any way with us,” a Gucci spokesperson said. “We confirm that a meeting took place with the Greek authorities to explore the possibility of a long-term cultural collaboration. This type of initiative is not new for our brand; in recent years Gucci has established such cultural collaborations with Palazzo Strozzi in Florence, the Mingshen Museum in Shanghai, Chatsworth House in England and LACMA in Los Angeles,” the spokesperson added. 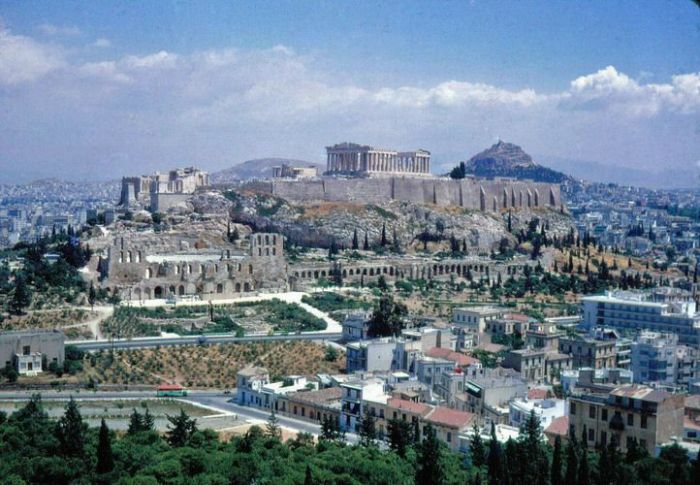 Media reported on Tuesday that the luxury brand offered two million euros for a 15’ minute runway show in the area between the Erechtheion and the Parthenon and an additional 56 million for promotion and broadcasting rights. The request for the fashion show was rejected by the Central Archaeological Council which argued the monument’s cultural character is “inconsistent” with the event.